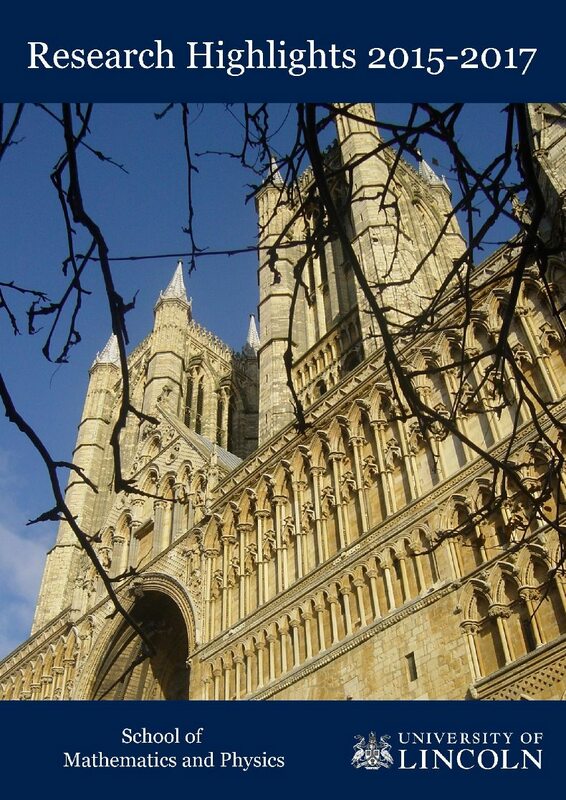 On 24th of January 2018 Fiona Bissett had her graduation ceremony in Lincoln Cathedral. Fiona is our second graduate in the history of the school, and the first Master by Research. Her Master of Science by Research thesis “Computational study of the self-assembly of hypoxanthine in the gas-phase and on the Au(111) surface” was written under the supervision of Dr Manuela Mura. Fiona’s research was supported by the University of Lincoln’s Back to Science Fellowship. Fabulous! Well done Fiona and congratulations.